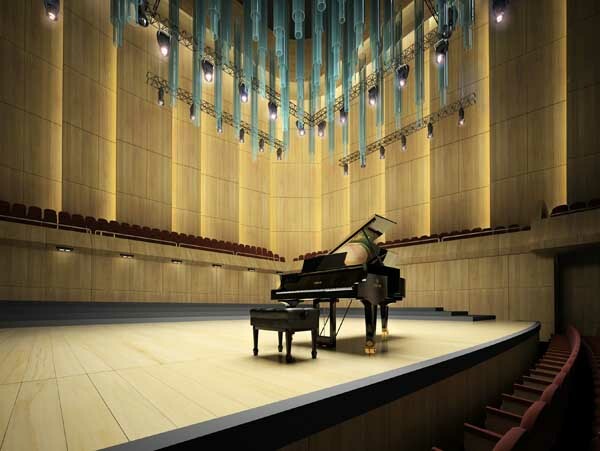 *Premier piano rentals for a day, week, month or more at the most competitive prices. *Professional piano movers place your piano exactly where you like. *Price includes the piano, bench, delivery and pick-up. It is our mission at Bill Jones Music is to provide high quality pianos, competitive pricing, and excellent customer service.